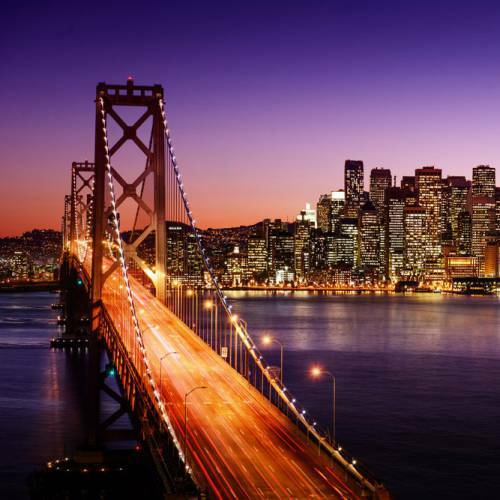 SAN FRANCISCO — Miyamoto International, the global earthquake + structural engineering firm, opened an office in San Francisco January 3. 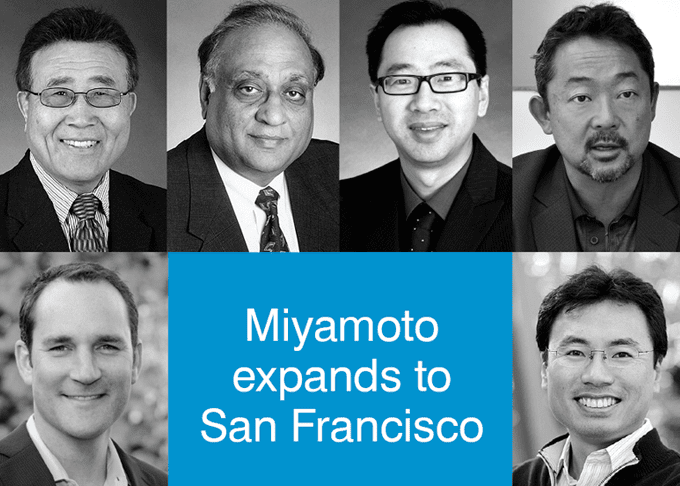 The firm has added seven offices globally in the past three years and its expansion into San Francisco puts Miyamoto in all major California cities. Charles Li, formerly with Louie International, will lead the office alongside Miyamoto leaders Jay Reiser and Soon-Min Kwon, with former Louie Principals Jason Louie and Navin Amin serving as senior consultants. Navin Amin is arguably one of the Bay Area’s most respected structural designers of tall buildings, having worked with the late Fazlur Khan on world famous buildings such as the Sears Tower in Chicago. His projects also include San Francisco International Airport, one of the largest base-isolated structures around. “I’m really excited about this collaboration,” said Jason Louie, known in San Francisco for high-rise projects such as the new 26-story, San Francisco headquarters of LinkedIn and the 555 Mission and 101 Second office towers along famed Mission Street. Miyamoto International is a global earthquake + structural engineering and project management company providing critical services that sustain industries and safeguard communities around the world. It has 19 offices in 13 countries worldwide.